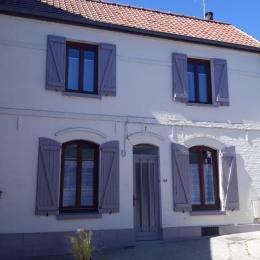 Charming cottage in restored group of farm buildings near the medieval town. 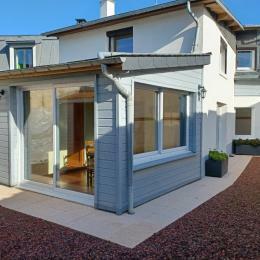 Private terrace, garden (200 sq.m.). Ground floor: fitted kitchen opening onto living room/lounge (fireplace - wood fires). 1st floor: 2 bedrooms (double bed) (2 single beds), bathroom/WC. Electric heating. All charges included in rent. Beds made on arrival. Baby equipment. Bikes & beach toys available (no charge). Weekend rate from 318€.